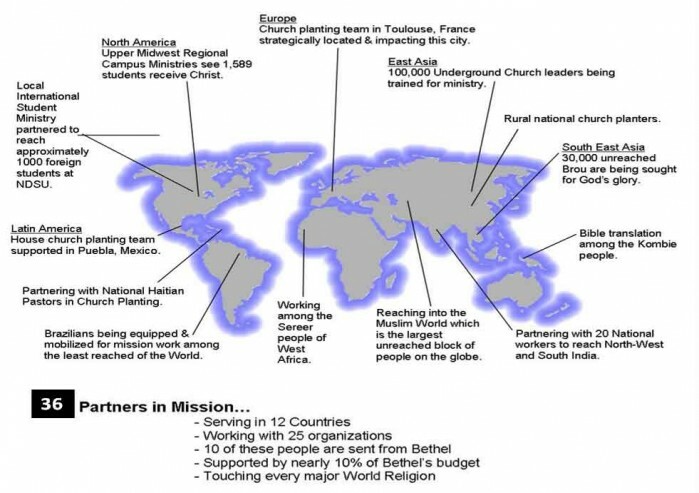 We know that no one enters the Kingdom of God apart from a relationship with Jesus so we are passionate about partnering with others who are spreading the Gospel. We want to see our people grow in their desire to multiply their God-given influence through making disciples of Jesus locally and to the ends of the earth. Nearly 6,000 people groups have yet to hear the Gospel message. The time is short. The need is great. Let’s GO!